Nothing says summer better than a juicy organic peach picked at the absolute peak of flavor. Don’t worry if the juice drips down your chin. It’s organic. Like a DIY juice mask. 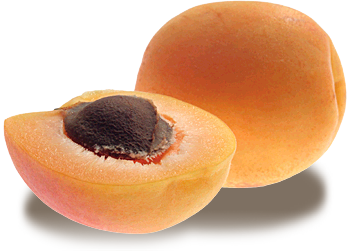 Our growers’ rich experience in stonefruit farming means we consistently bring unbelievable flavor from our farms to your door. A balanced soil structure developed by years of organic farming creates a piece of fruit that offers all the eating pleasure and nutritional value possible. That means we tend to the ground as much as to the tree. 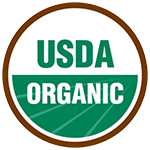 And since 1998, Homegrown Organic Farms has been perfecting its stonefruit program to offer varieties that bring both eating enjoyment and an extended shelf life—without the use of chemical fungicides. This combination is what sets us apart—and keeps you wanting more. Ain’t no shame in a second helping.